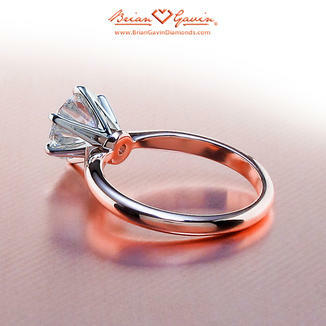 18K Rose Gold Tapered Classic Style Half Round, Engagement Ring | Solitaire Diamond Ring. 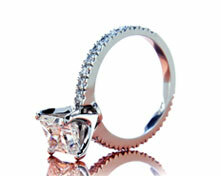 Classic Style 6 prong solitaire with 2mm half round band tapering to 1.8mm at the top. Price is for setting only for diamonds up to 2 carats. Add $100 for diamonds larger than 2 carats. 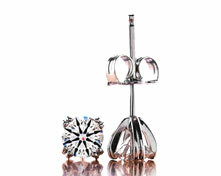 Select your diamond from our extensive online inventory. If you are looking for a classic setting with a very thin profile, this is the way to go. By Christian Schappacher on April 28, 2017 Beautiful ring. My now fiancee is absolutely in love with it and she can't stop showing it off. By Mario Danner on April 15, 2017 Exactly what I have been looking for! It is beautifully crafted - high quality craftmanship! 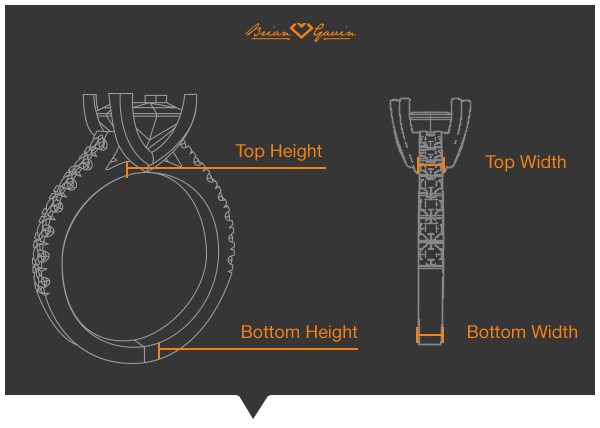 And the contrast with the platinum six-prong makes the ring even more special. By Nancy Wong on April 12, 2016 The best Tiffany style setting without the Tiffany price tag! By Miles Gilhuly on February 23, 2016 Great color and design; exactly what I wanted.